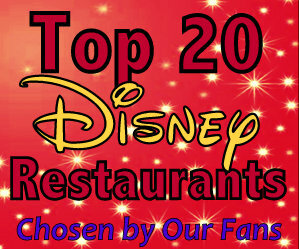 If you have ever stayed at a hotel off of the Disney property to save some money, you just might be a Disney Princess! 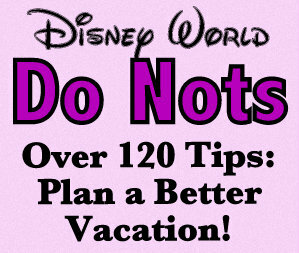 Our family has stayed both on and off Disney property, and the reason is pretty simple for staying off site. 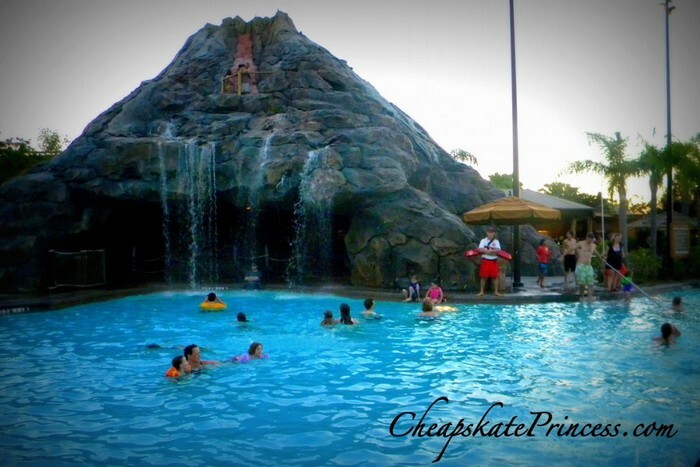 While there are some really excellent non-Disney resorts and hotels in Orlando, in most cases, staying off-site costs significantly less money. You can make a good argument for staying off site, but there are drawbacks. 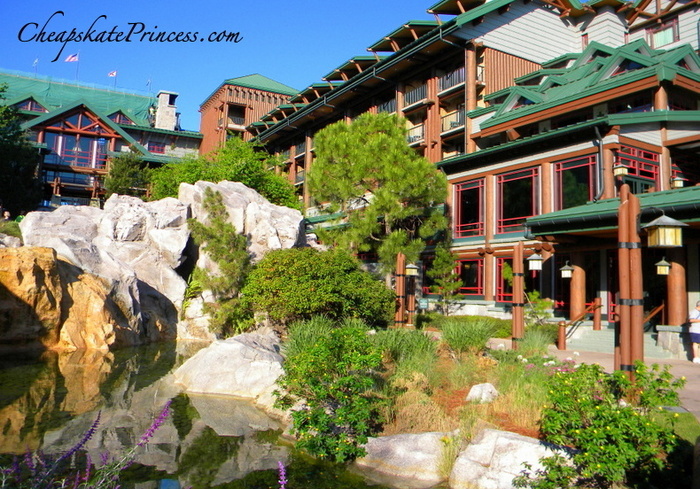 Many of the reasons to stay on property are simply because Disney makes it so attractive to stay in their hotels. I’m going to refer to this effect as the Disney Splurge. You get what you pay for in life, and sometimes you just have to splurge on vacation to truly get the most from your hard-earned money. 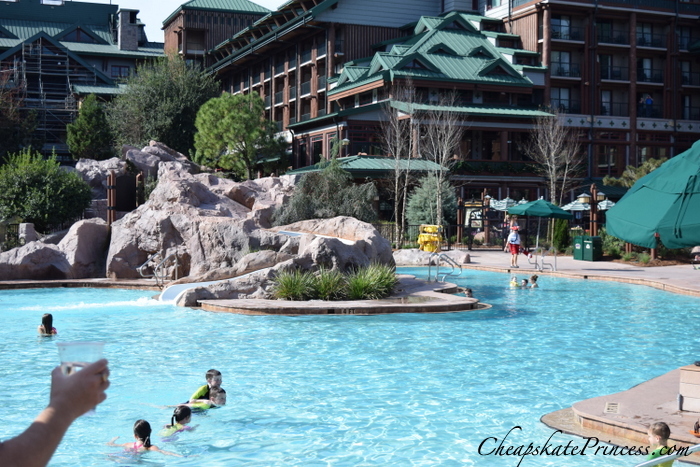 Here is why staying on Disney property can be hard to turn down, even if it costs extra. 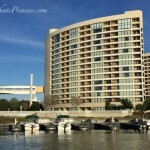 Read: Can a Disney Princesses Afford a Vacation at WDW’s Bay Lake Tower Resort? 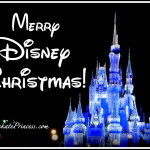 You are closer to everything “magical” when you are stay on Disney Property. 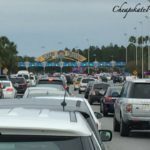 You will have a much shorter drive if you use your own car, or using the free Disney transportation to the parks means less time commuting from off-property locations. 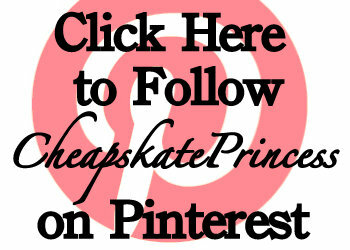 Every Cheapskate Princess loves the idea of free. 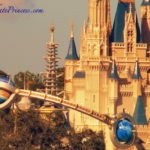 If you flew to Orlando, you may not even need a rental car since the Disney Splurge of staying on property has provided buses, monorails, and boats to get you to all the Disney World destinations, all FREE of charge. Many people take the Magical Express (see #7 below) from the airport and use Disney transportation everywhere else. I should have listed this as number one, because it’s a huge reason many people choose to stay on property. Disney is a very busy place. Even in the off-season, it’s still hopping day and night. 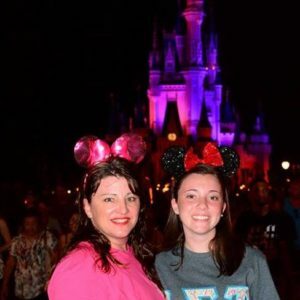 Extra Magic Hours give on property guests rare and unique chance to enjoy extra time in Walt Disney World parks, before or after they are actually open, at no extra charge. Every day, one of the four theme parks opens one hour early or stays open up to 2 hours after regular closing time. 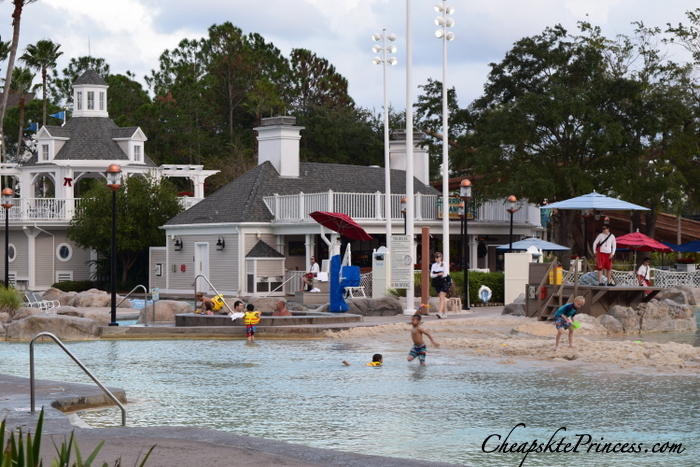 If you have purchased tickets the give you admission to the water parks, these Disney also offer Extra Magic Hours during certain times of year. Extra Magic Hours are a great way to get an early start on beating those busy crowds or staying up late while everybody else drives back to their hotel rooms off the property. 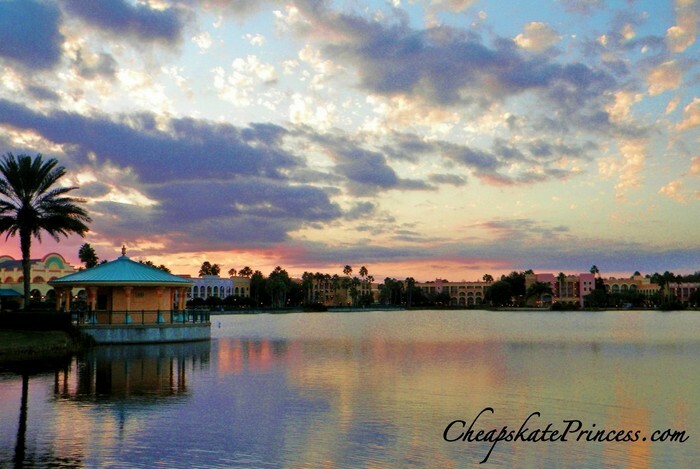 Will you rent a car or drove to Orlando and stay on property? Disney has made you exempt from paying their $15 daily fee to park at the theme parks if you drive a car. If you stay off property, add $15 each day to the cost of your room, plus some $ for the extra gas you will use driving in from farther away. 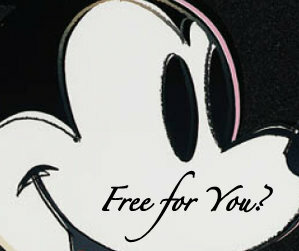 Splurging on Disney accommodations will give you all sorts of free perks in one small MagicBand. MagicBands and cards are secure all-in-one devices that allow you to access your plans and vacation choices that you made with My Disney Experience. You receive a MagicBand if you stay at a Disney Resort hotel or you are a Walt Disney World Passholder. MagicBand are colorful, waterproof wristbands. Touch to a sensor with the band, called a “touch point,” and you can travel lighter throughout your vacation. Cards work in a similar fashion, but physically resemble a plastic credit card or driver’s license. The MagicBand functions as a credit card to allow adults and children, with your approval, to charge food, souvenirs and tickets to your room. If you are not staying at a Disney Resort hotel and are not a Passholder, you will receive a card when you purchase park admission. This used to be called a “Keys to the World” card, and it functions just like the MagicBand. You have the option to purchase a MagicBand at Disney theme parks andDowntown Disney area. 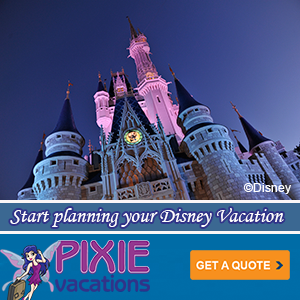 You can add the Disney Dining Plan to any on-site resort package. The Disney Dining Plan (DDP) is available to guests who either purchase a Magic Your Way Package or use Disney Vacation Club (DVC) points. With the Disney Dining Plan, you purchase a certain number of meals ahead of time on a “voucher system.” Every night during your stay, each guest on your reservation receives an allotment of quick service meals (similar to fast food) and table service (sit-down) meals and snacks. How many of these meals and snacks you receive depends on which dining plan you choose. Many people LOVE this and swear by it, and others are not as thrilled with the actual savings. Many users report they like knowing everything is paid for in advance. While you pay for the food, unless you get it free during the Free Dining promotions, you don’t pay anything for the service itself as an on property guest. 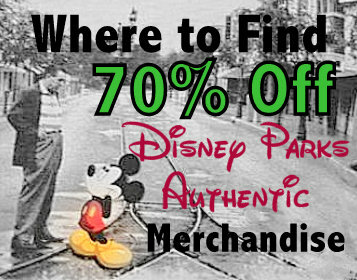 With this Disney Splurge, you won’t be carrying any cash around with you out of necessity. While your food is free, remember your tip is not included. 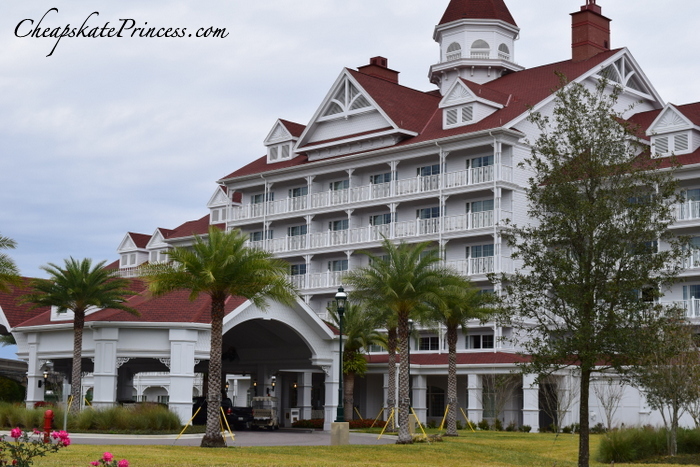 The Disney Splurge benefits start before you even set foot on property. With the Magical Express Service, you check your bags at your airport, and like Disney Magic, they show up in your hotel room upon your arrival. 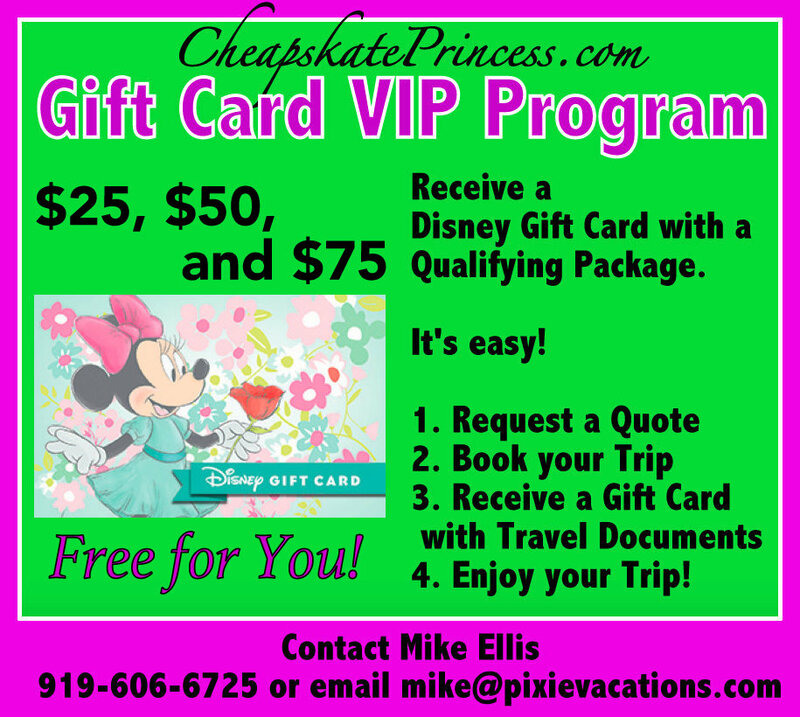 With this comes free shuttle service to your resort from the Orlando airport. 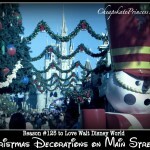 Departing Disney can be depressing, but why make it hard work too? Magical Express Service allows you to check your bags and get your boarding passes before you leave your resort. Benefits of the Disney Splurge… your bags magically appear at baggage claim at your flight destination. This seems to be a pretty good perk, especially if you have ever toted luggage to a cab, through the airport, stood in the line with all your bags, a splurge that may be hard to resist. 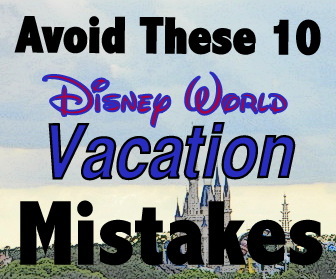 By saving money to take this vacation, perhaps you have pulled a Disney Splurge in a gift shop and purchased some fabulous items from the theme parks. The Disney Splurge of staying in an on-property room means cast Members will have your packages magically appear at the desk of your resort, once you have filled out the form at the gift shop. 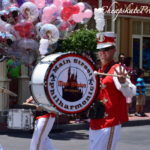 Never do this the last day of your vacation though, because this Disney Souvenir Magic usually takes 24 hours to appear. Though you pay more, many of the upper level resorts offer free activities for kids or craft activities with a small fee. Bay Lake Tower has a “Community Hall” room with video games, board games, and crafts where children of a certain age can stay and play for free. Many, many of the resorts offer free activities for guests staying on property, so many we did a huge article detailing all the perks. 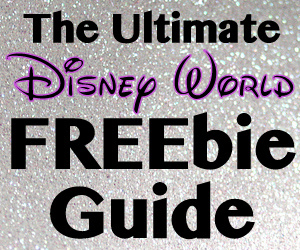 Many of these perks are free to anyone visiting the resorts, so the article details when you will need your Keys to the World card/MagicBand. 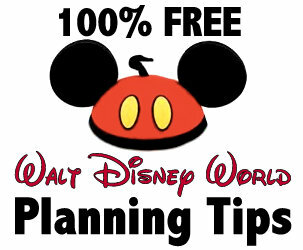 Read: Almost 130 FREE Walt Disney World Resort Activities! When you hear Disney visitors talk about staying off property, it’s generally to save money, not because they disliked the Disney Resorts themselves. Disney does things up right, with great theming, excellent security, and decorating details to the max. It’s very rare you hear someone not planning to stay on property because they were not happy with their accommodations or resort experience. 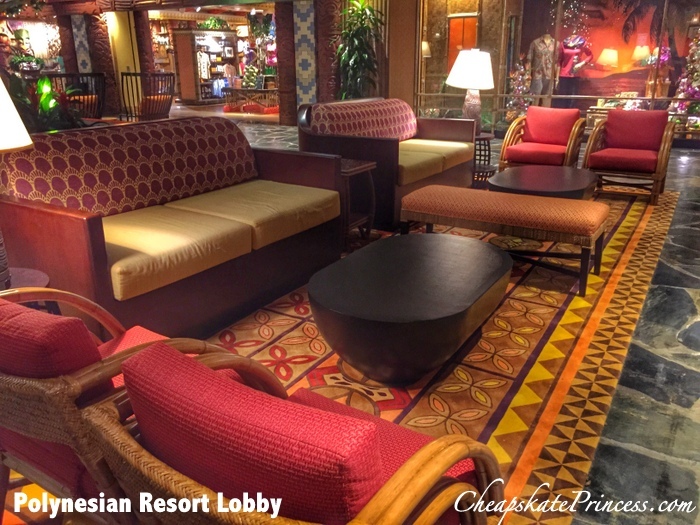 Once you’ve stayed on property, you remember all the small details of your accommodations, the Disney Magic. There are lots of reason not to stay on Disney property. Your large family may not fit in a small Disney hotel room. 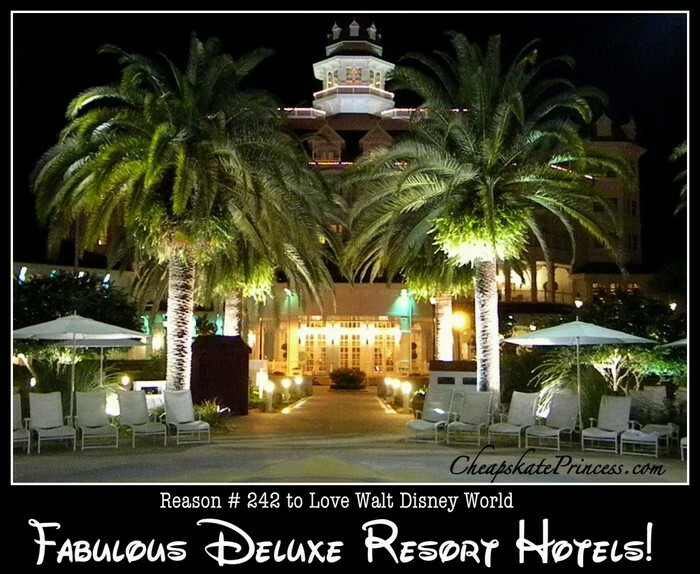 You want a more quiet environment than the Disney Value Resorts. Again, off-property costs less money. $59 a night for a hotel room in Kissimmee can mean several extra days park tickets or a nice table service meal as opposed to sandwiches on a bench. But with all those reasons to save money, Disney makes it awfully attractive to spend more and get more for your $$. The draw of the Disney Splurge can be really hard to resist. 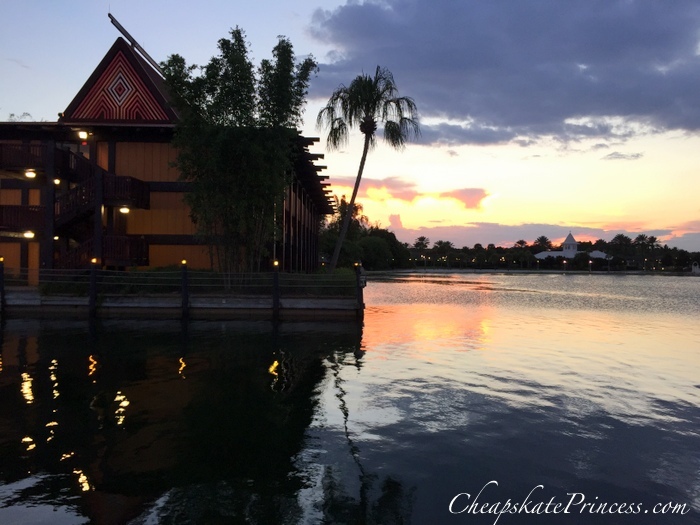 A Cheapskate Princess knows when to save and when to splurge, and Disney accommodations can be some of the best value for your dollar. 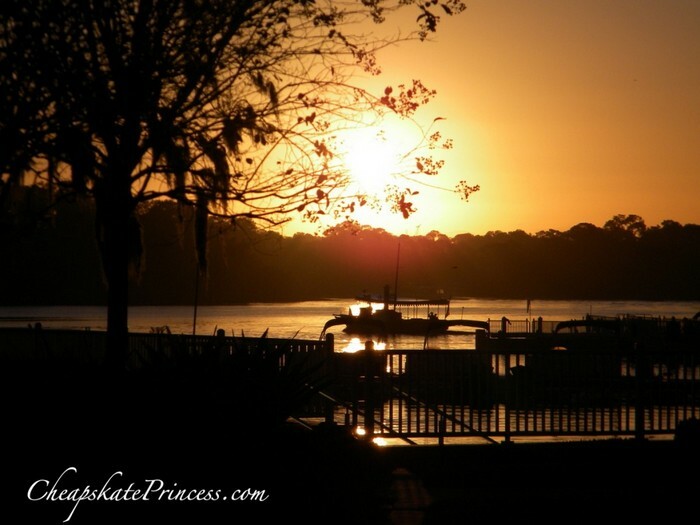 Imagine waking up to a Disney sunrise at the Contemporary Resort. 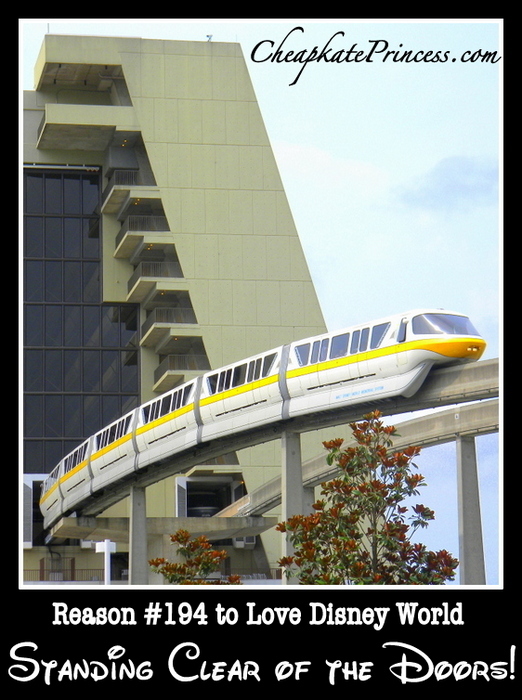 Thanks for stopping by, and we’ll see you on the monorail transportation over to the Magic Kingdom.